With space for almost 1000 10×10 tradeshow booths in the WORLD TRADE CENTER Saskatoon at Prairieland Park is built for trade shows. Most of the trade center is connected to the recently renovated gorgeous main foyer. If separate entrances are required, the north side of Hall E also has a dedicated lobby and foyer. All entrances are easily accessible from the huge, free, onsite parking lot able to accommodate over 3000 cars. Tall ceilings in Hall C, D, and E allow for large or heavy equipment shows and carpet can be added in many of the spaces. In Hall A, air-walls provide perfect break-out spaces, specialty rooms or temporary office space in addition to our main show-office space. Multiple large overhead doors in each of the Halls allows for smooth set-up and quick takedown. Saskatoon Prairieland Park Corporation works with many set-up and rental companies in Saskatoon, and we are especially proud of our partnership with Handy Special Events. We encourage our clients to contact Handy for rental needs beyond our in-house options. 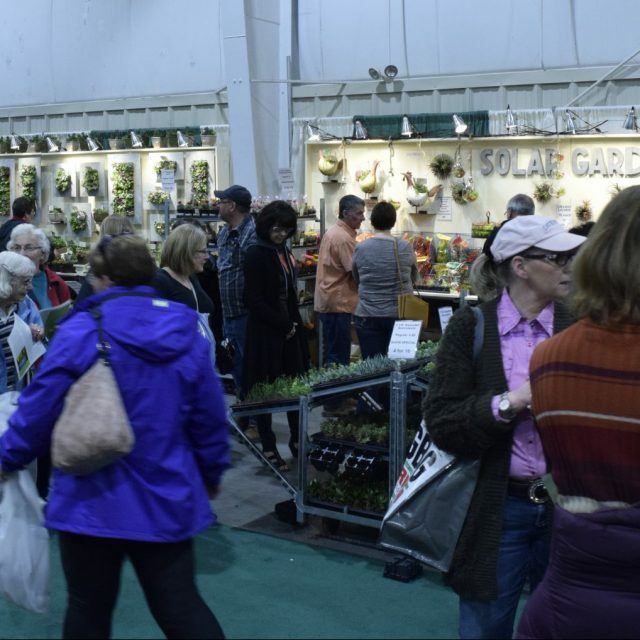 From RV & Boat shows, to private industry events, to swap meets or craft shows, WORLD TRADE CENTER Saskatoon at Prairieland Park is perfect for your next tradeshow in Saskatoon, SK. See our gallery of room options here. When you are ready to book the space, our dedicated event specialists from the Rentals Department would be happy to discuss all the details of your specific event needs. Contact them today at rentals@saskatoonex.com or 306.931.7149 for availability, services and pricing.